“I was able to reconcile my career with training and travel. Fortunately, this flexibility made it possible to return to this passion, which is beach volleyball. I’m training with other athletes from Ceará, like Hevaldo, my partner Allison Francioni and Allysson Lima. They have a very strong rhythm, youth. I am privileged to have no physical problems, training excited and motivated me, the results appeared, and I came back. 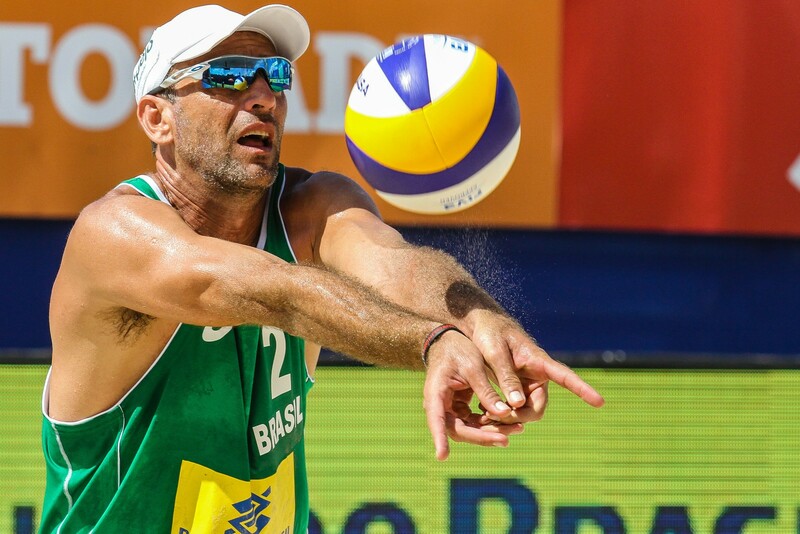 On addition to his Olympic silver medal, Marcio is also the owner of three World Championship medals: gold in 2005, silver in 2011, and bronze in 2003. He was also chosen as the World Tour’s best defender in 2005 and best setter in 2006, 2007, and 2008. He has amassed over 1500 wins in his career.